Super lightweight, this is the most effective yard broom you will find. Sweeps bedding and muck even on very rough surfaces without leaving anything behind. 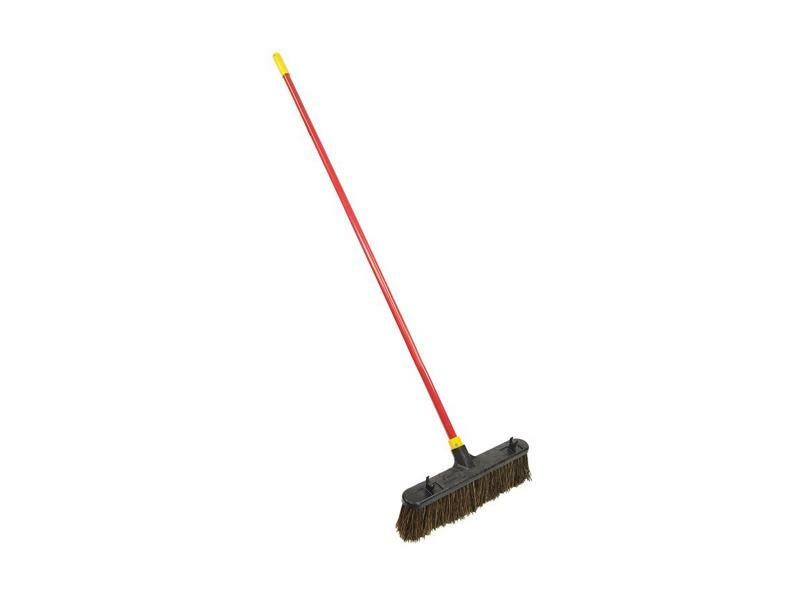 The bristles don't clog with debris and the longer than usual handle makes sweeping almost effortless. There are currently no questions for Quickie Bulldozer Broom - be the first to ask one!